Lush Halloween and Christmas loot! So. Lush got their Halloween and Christmas stuff in. There are no words. On Sunday I dragged Chris into town so we could go and get bath stuff, and then I came back and had a bath. After that I had slow-cooked pulled pork burritos. Best Sunday ever? 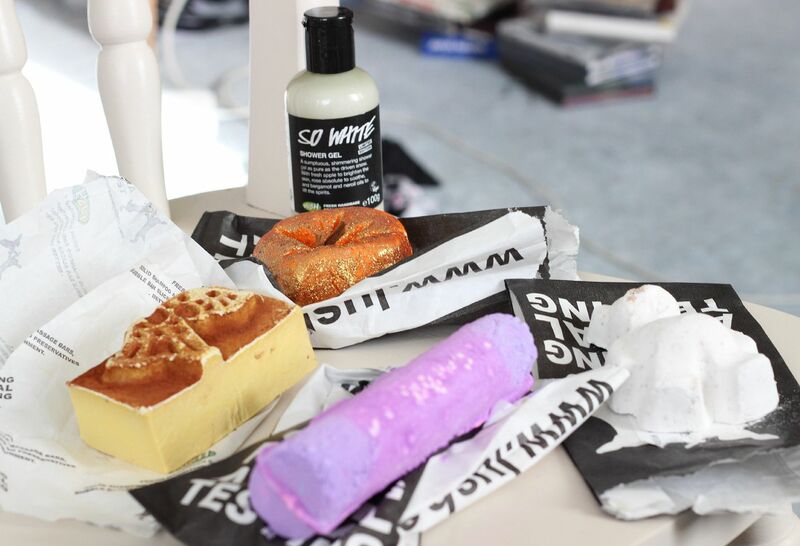 The Christmas stuff is always the best stuff from Lush, and this year they seem to have eben more than ever. My favourites from last year are back (yay! ), and I had to get some bits. For research. 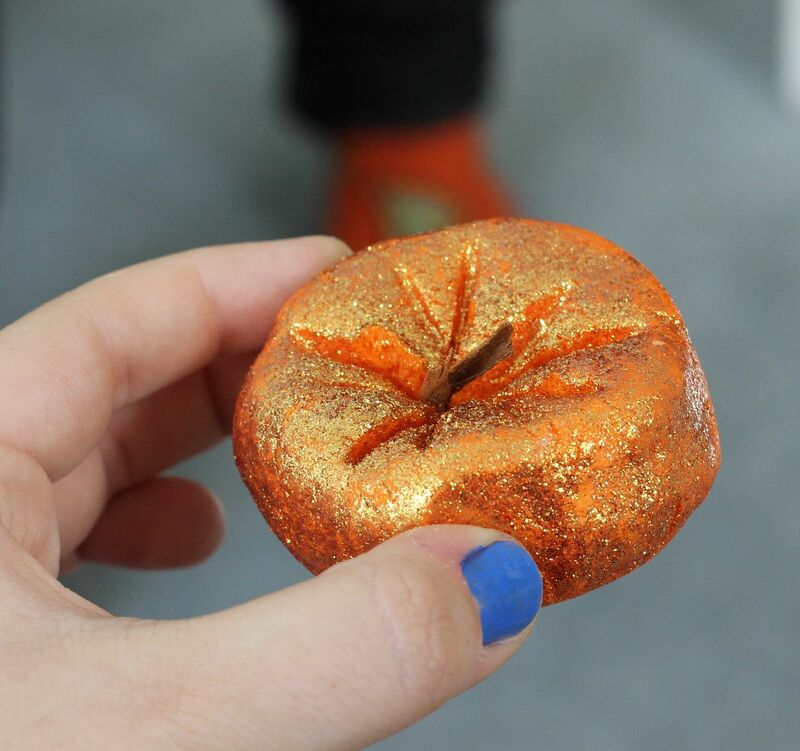 Glitter-fest up in the sparkly pumpkin – made my bath all orange and glittery and delicious. 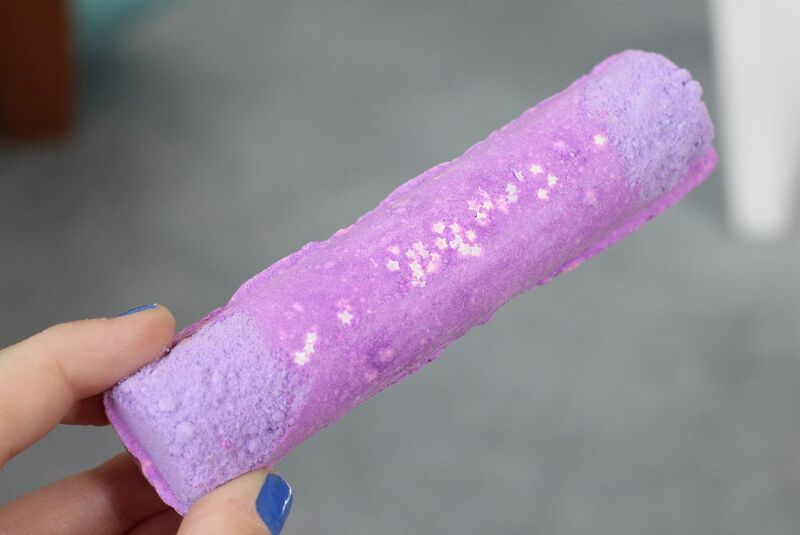 I was covered in glitter afterwards, which I quite enjoyed… I also used the Yog Nog soap and OMG buy it now. 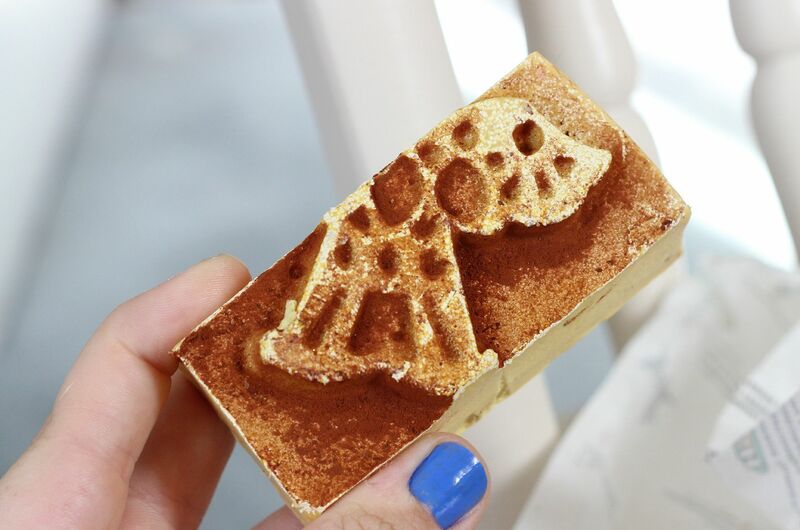 It smells just like caramel and fudge and all the delicious warm smells I love. Like honey, I washed the kids, but on acid. Oooooh. Also, it is beautiful and my piece has an angel on it. 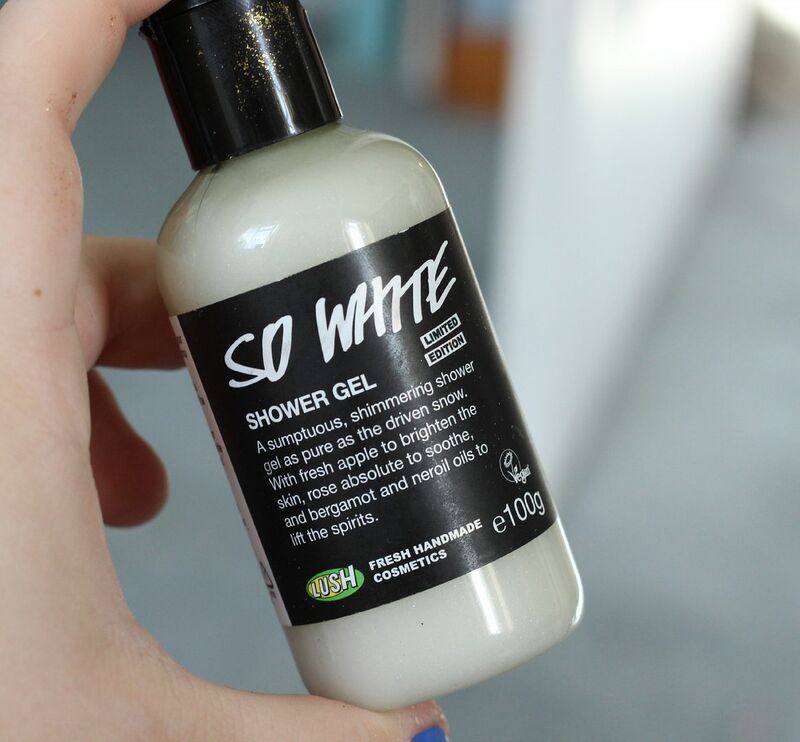 Also, new amazing status is the So white shower gel… like the most delicious bath bomb, but in a shimmery and zingy shower gel. Amazing. So good! This has replaced last year’s ponche, and I prefer this over Snow fairy (gasp). 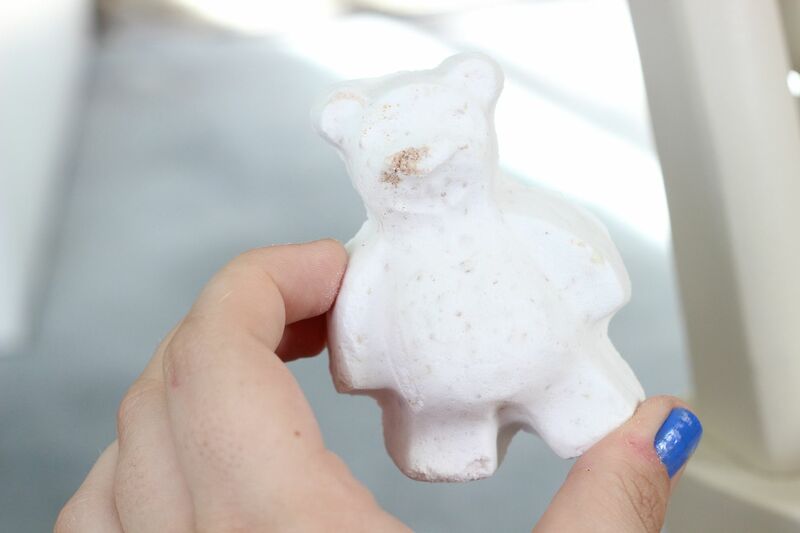 I have yet to use the butterbear, but can safely report that it is adorable and smells like cocoa. The Northern lights bath bomb was actually Chris’, but I watched it explode and it is like a legit piece of art. It is, however, phallic. We can’t ignore it. Fnar fnar. Purple, blue, yellow, pink… it is a pretty good representation of the actual aurora borealis. Gorgeous.